// Starbucks really can't do 'simple' drinks. I hate their iced coffee (McDonalds rocks!) & I tried their Earl Grey tea with honey. DEAR LORD!!! It tasted... & smelled... like cleaning spray. Even the hubs smelled it & was like, "They are trying to poison you"
//I'm excited for Valentine's day being on a Saturday. Ricky & I have a morning date planned... involving breakfast out & an early movie. It's going to be a crazy busy day out, so we're gonna enjoy it before most people even think of leaving the house. // I am teaching in Youth this Sunday & haven't even begun to get my lesson together. I hate when I procrastinate. All it does is stress me out. 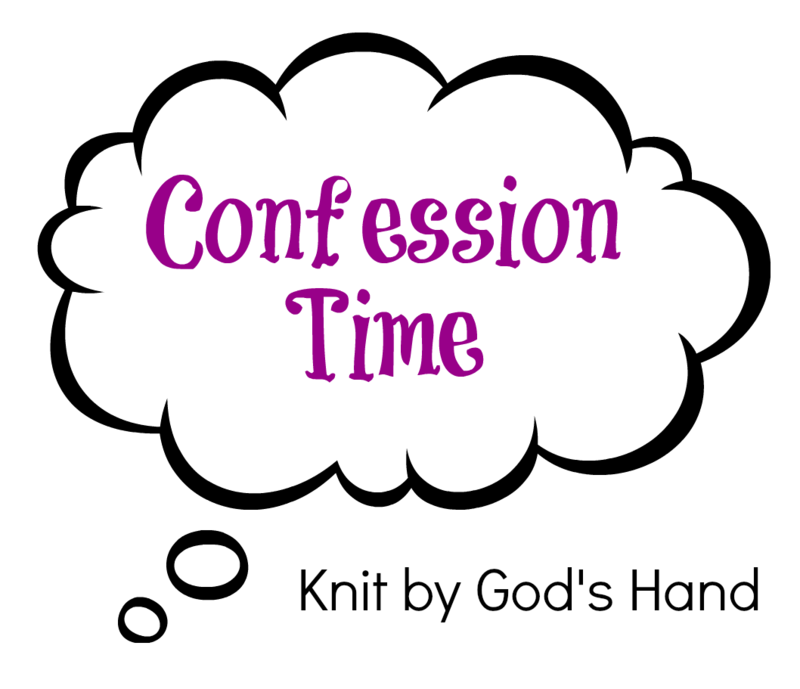 OK... so when I would join in with the whole brain dump/confession thing, I just started adding Hashtags for the fun of it... & then found out there was a link up for this exact thing. It's like I'm physic or something. 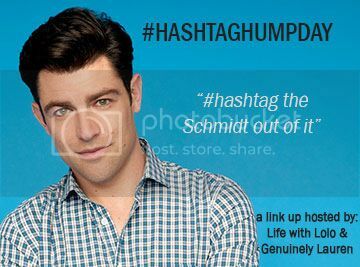 But now you can join in with other people who are confessing things with a little bonus of #hashtagging .... fun stuff!!! 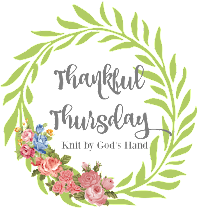 Tomorrow is Thankful Thursday Link up!!! Kanye definitely needs to just STOP! He drives me insane. And I agree with you on Starbucks always ruining simple drinks. Their coffee is awful! How awesome is it that the hashtag thing worked out perfectly! I always catch myself hashtagging things in my other posts and have to stop myself... and I still think it's amazing that we both talked about dog paw holding! We're so in sync ;) Happy Humpday girl! ugh, kanye. i can't stand him. i don't watch the walking dead, i feel like i need to start. but i keep saying that and never do it. Haha love that there is an actual hashtag link up! And I agree, it's so nice that Valentines Day is on a weekend - they should just make it a Saturday every year, same with Halloween! i hold my pup"s paw too sometimes! he's 9 lbs and can take up the whole bed somehow! Last Friday, I told Cory we needed to get up and he replied with "Why?" I just laid there for a second trying to figure out how to answer that and he goes "Ugh. It's Friday isn't it?" Haha...that is the worse! I love falling asleep holding dog paws :) so sweet! Hope you and Ricky have a great day date tomorrow! Breakfast and an early movie sounds like an awesome date! Hope you guys had fun!